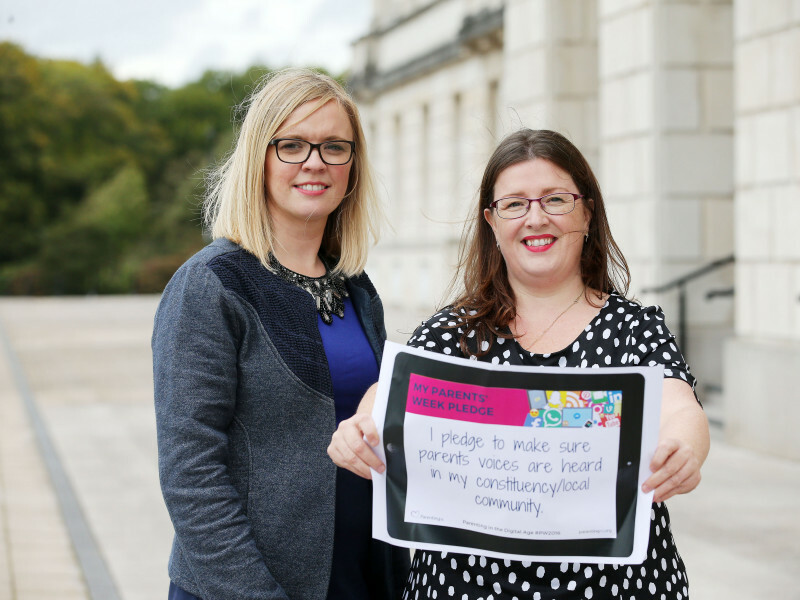 Leading local parenting support charity, Parenting NI has launched its annual Parents’ Week campaign which this year focuses on the challenges of parenting in the digital age. 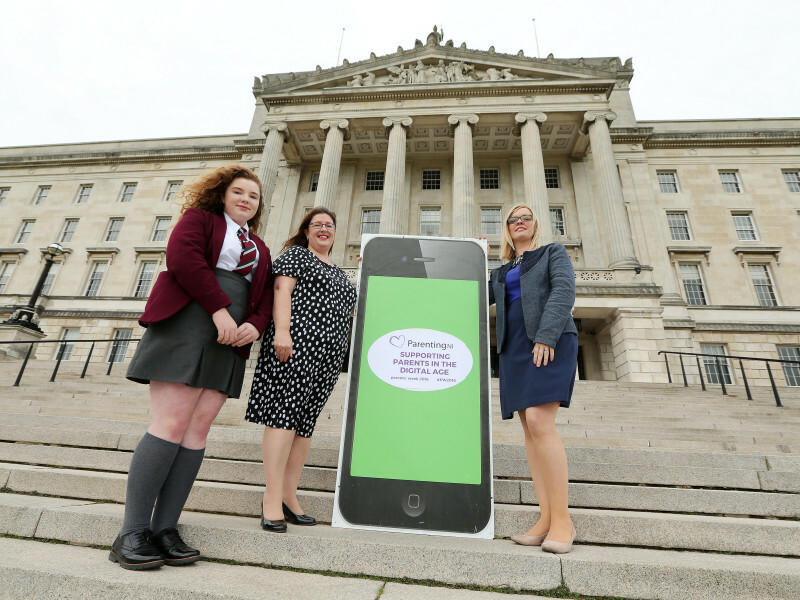 Parenting NI increasingly hear from parents concerned about their children’s use of technology, whether it’s how much time they spend on their devices or sexting and cyberbullying. 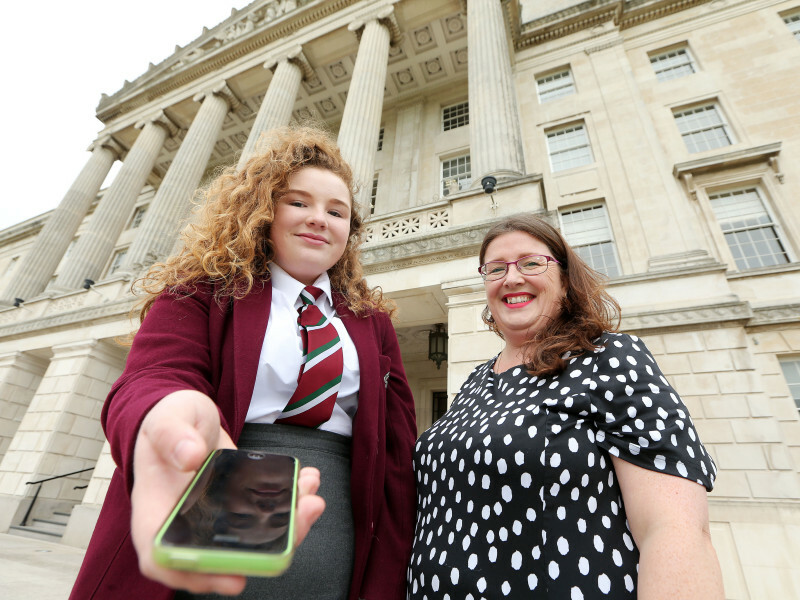 The organisation is using the week to remind parents that they don’t need to be experts when it comes to the internet, just having open conversations and exploring the internet with your children can help keep them safe online. Parents often feel that putting blocks and filters on devices and broadband is no longer enough to combat the risks posed online and don’t know who to turn to for help or advice. 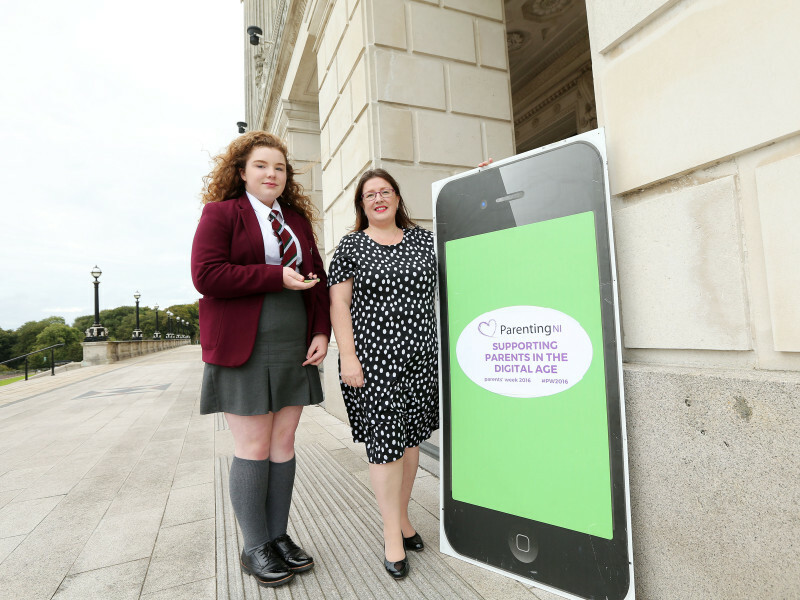 Parenting NI will be launching top tips as part of Parents’ Week and encouraging schools to get on board, promoting positive message of online safety to help parents manage the challenges of parenting in the digital age. 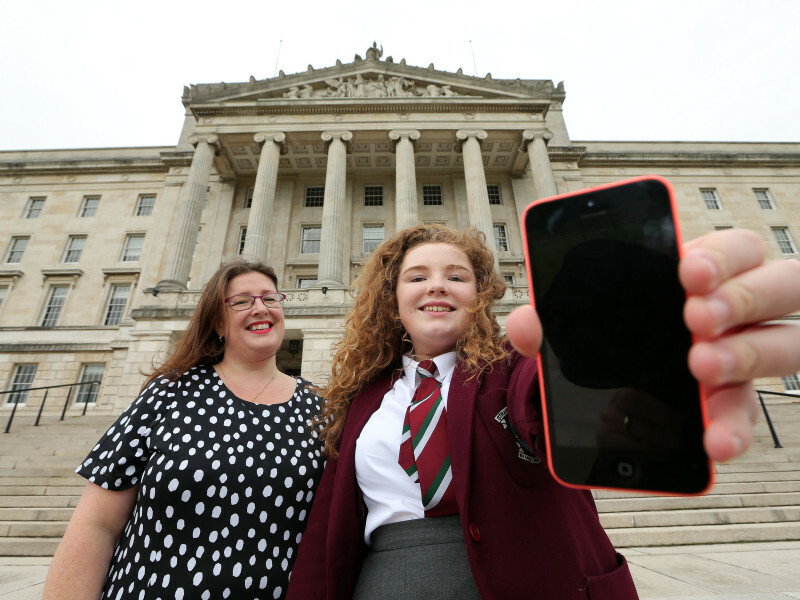 Charlene Brooks, Interim CEO at Parenting NI said, “The increasing reliance on digital technology and the rise in the use of the internet and social media, whilst important for sharing information and useful for communication, has brought unique challenges for parents. A free event for parents will take place on Monday 24th October at the Hilton in Templepatrick with psychologist, Oxford fellow and author of Parents and Digital Technology: How to Raise the Connected Generation, Dr John Coleman. The evening will offer parents tips, strategies and techniques for navigating the digital world with their children.